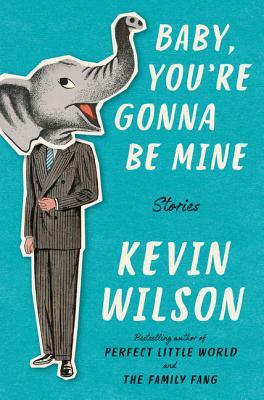 Tolstoy was right: There are innumerable ways in which families can be unhappy, and Kevin Wilson illustrates a chocolate box of examples in his second short story collection, Baby, You're Gonna Be Mine. Each of the ten tales is a perfectly-balanced cocktail, magically pairing bizarre circumstances and complex characters to produce narratives that will knock you flat with their eerie empathy and truth. Wilson's work is witty and melancholic, uncanny and relatable, but above all it is yearning—for connection, for understanding, for love. If you're anything like us, you'll be spellbound by this latest collection from a master of the form. Two married members of our team are particular fans. 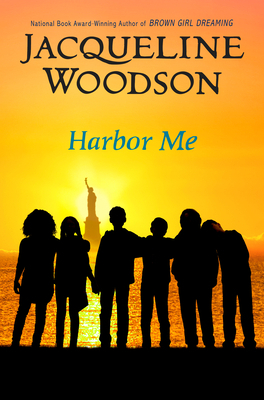 When they were relocating across the country a couple of years ago, they took a detour—moving truck and all—to catch Wilson on tour for his second novel, Perfect Little World. Naturally, they were thrilled, and a little starstruck, to pen the questions for our Q&A with the author. 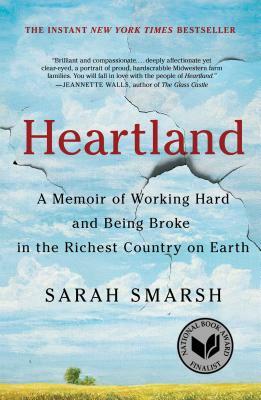 This month, we're lucky enough to welcome journalist and author Sarah Smarsh to the shop to discuss and sign her new memoir of growing up poor in rural America, Heartland. Heartland is Valerie's pick for book of the year; it was also just longlisted for the National Book Award for Nonfiction. So get out the pen and circle the date on your calendar—Sarah visits us on September 20, and we can't wait to see you there. In the meantime, tide yourself over by reading the conversation between Sarah and Valerie below. There are some authors we have the distinct joy of seeing again and again. 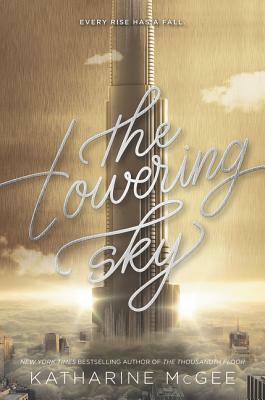 Authors like Gabrielle Zevin, say, who has graced our shop on each of her book tours. We can hardly go three months without bringing Mac Barnett to the shop. Sarah Bird, Jennifer Mathieu, Katherine Applegate... the list goes on. August 29th is the date in question—we're looking forward to seeing you there. In the meantime, catch up with Katharine by reading our Q&A. Here at the shop, we love a book that makes us laugh. Or cry, for that matter. This week, we’re featuring six wonderful titles that will achieve at least one of those outcomes—and a few of them will probably manage both. For kids, we have some hilarious new picture books in stock, featuring clever prose and delightful illustrations. A little older? We can steer you towards a terrific high school rom-com from Maggie Lehrman that will have you staying up late to see what happens next. And then there are the novels. 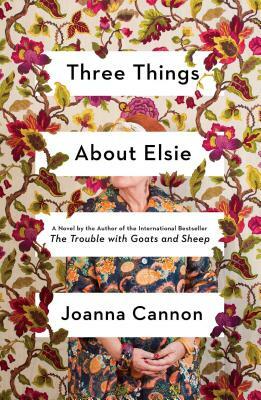 Poignant and funny and altogether relatable, we think you’ll love the latest books from Anstey Harris, Kristan Higgins, and Joanna Cannon. Once you’ve finished reading, be sure to stop in and let us know—we’re dying to talk about these titles. Happy browsing, friends. Here at the shop, we've been big fans of Bob Shea since we first saw his work over ten years ago. Bob has delighted us again and again with hilarious stories full of colorful characters like Dinosaur, Unicorn, Ballet Cat, and Cheetah. What can we say? We're a book store. We love people who write and illustrate wonderful books. But then there's this other thing about Bob, too: When Hurricane Harvey hit last fall, Bob was one of the first people to reach out to the shop and offer to help. His idea? A donation program to support area schools affected by the hurricane, with each donor receiving a hand-drawn unicorn. Thanks to him, we raised more than $10,000 to rebuild school and classroom libraries. So it's safe to say that Bob Shea is a pretty cool guy. Which is why we're so excited that he's coming to visit us. 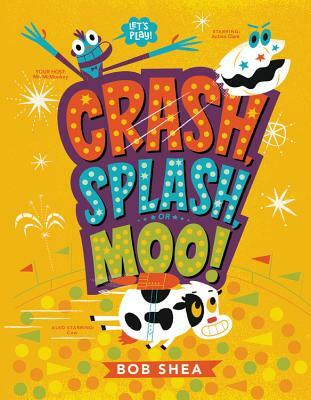 We can't wait to welome Bob to the shop on September 18 (which happens to be the release date of his new picture book Crash, Splash, or Moo!). We encourage you all to stop by, hear all about his wonderful new book, and show how much the city appreciates his generosity. Circle those calendars! In the meantime, check out our fun Q&A. Most people know Mac Barnett as an acclaimed children’s book author responsible for titles like Triangle and The Wolf, the Duck, and the Mouse. But his forthcoming memoir for young readers, Mac B. Kid Spy: Mac Undercover, divulges that he’s much more than that. The explosive revelation at the book’s center—that Barnett spied for the Queen of England as a child—is sure to set the literary world alight when the book is published this fall. We’re lucky enough to welcome Mr. Barnett to the shop on his memoir’s release date, September 11. In the meantime, slake your curiosity by reading our revealing Q&A with the international-superspy-turned-author. It's been a wonderful summer for the novel. From quiet family dramas to sweeping literary epics, from chilling mysteries to breezy summer loves, we've barely been able to keep up with the glut of great reads sailing through the shop. This week, we're shining a light on a particularly wonderful batch of books. 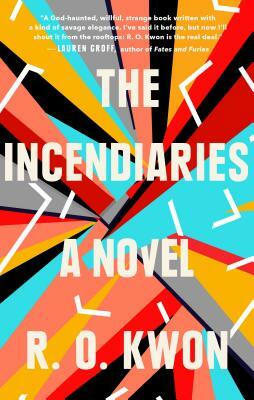 The Incendiaries, R.O. Kwon's debut tale of finding (and losing) love and faith won the approval of booksellers across the country—it's the number one pick on the August Indie Next List. Or settle in with a good mystery: We've got a modern choice in Ghosted by Rosie Walsh, or an old-school, hardboiled throwback to Philip Marlowe by the incredible Lawrence Osborne. Want to meet some well-drawn characters? Ingrid Rojas Contreras and Louis de Bernières will pull you into the lives of their cast and tug on your heartstrings in the best of ways. Follow the heavier stuff up with the delightfully frothy The Shortest Way Home, and you'll move through the day with a smile on your face. Dig in, friends. Liz and Brian shared twenty wonderful books last night—ten that you can find on our shelves now, and ten you'll have to wait for. We've compiled the master list here, in order of release date. If you're in charge of choosing the next read for your book club, all we can say is this: Good luck.